Angry Birds Go! will be the seventh game in Rovio’s series, following the original Angry Birds, Angry Birds Seasons, Angry Birds Rio, Angry Birds Space, Angry Birds Star Wars and Angry Birds Friends. 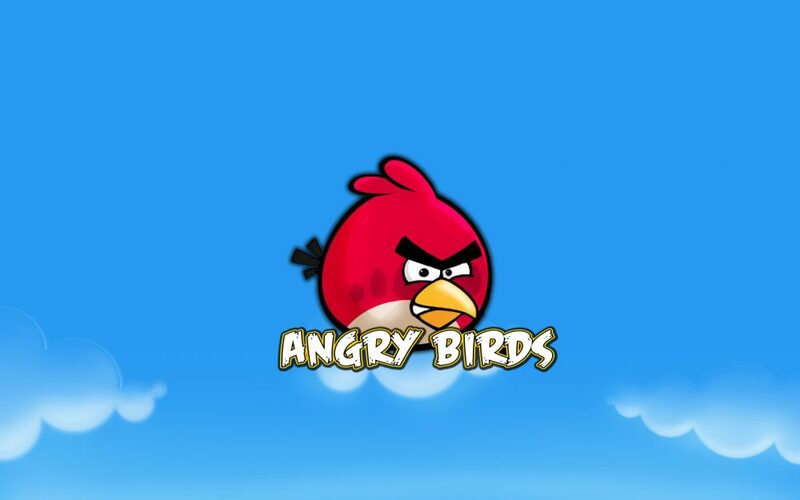 Rovio hasn’t announced what platforms Angry Birds Go! will be released for. The first four games were mobile titles, while Angry Birds Friends launched as a Facebook web game before crossing to mobile. The Angry Birds games attracted 263m monthly active players in December 2012, and helped Rovio generate €152.2m (£129m) of revenues in 2012, posting a net profit after tax of €55.5m (£47m). 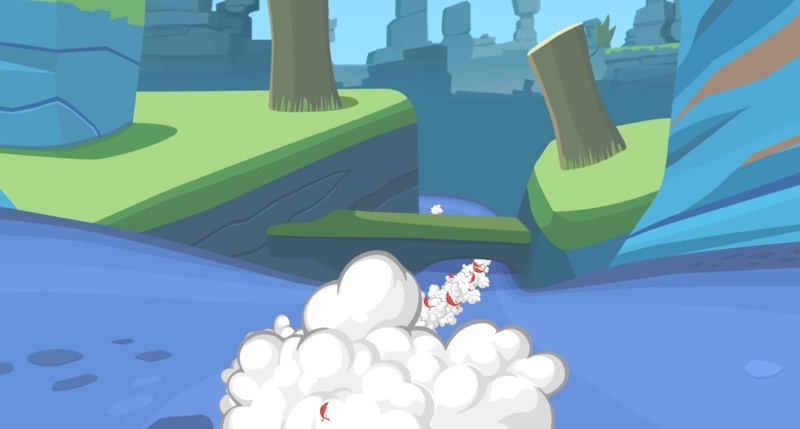 No release date was given, but Rovio says ‘be on the lookout for more updates over the summer,’ so it sounds like they’re shooting for a late summer/fall release. For updates, make sure you follow the official Facebook page.